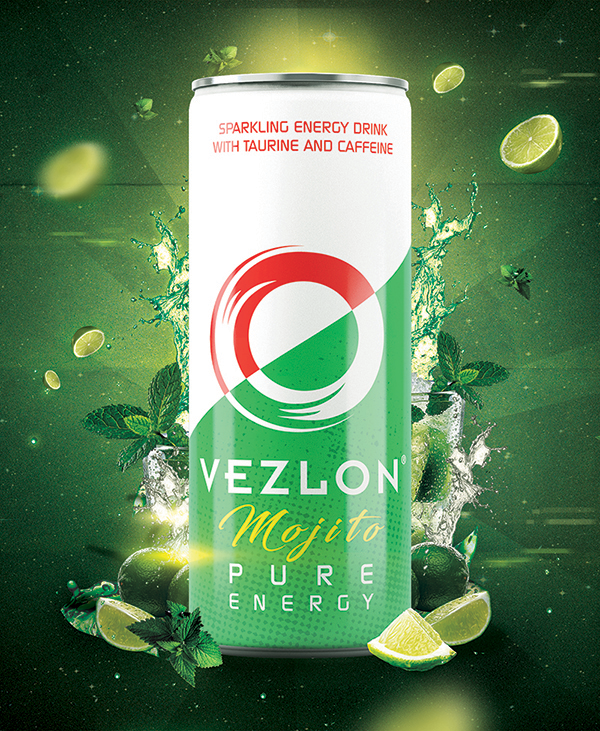 VEZLON gives you the freedom of flavours; our distinctive selections highlight the individuality of our product range. 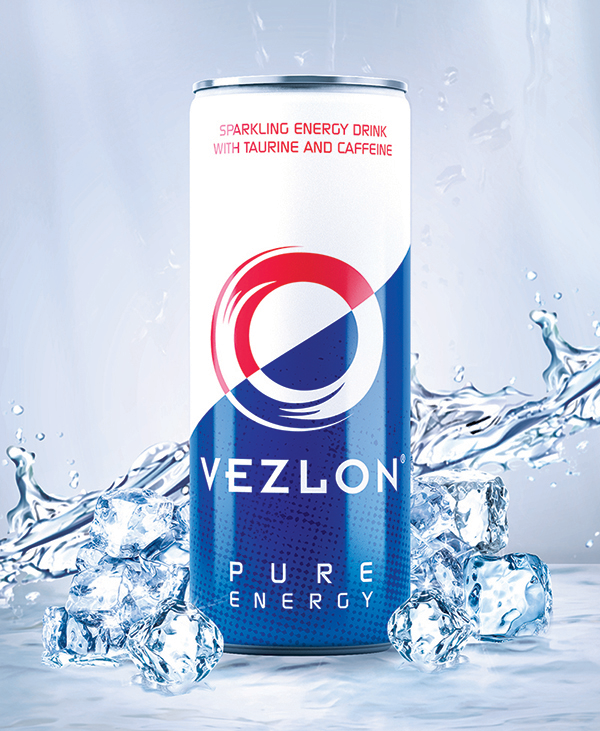 Every can of VEZLON is 100% made in Austria. We use only the best natural quality components and water from the Alps, creating the purest form of VEZLON’s energy drink formula. 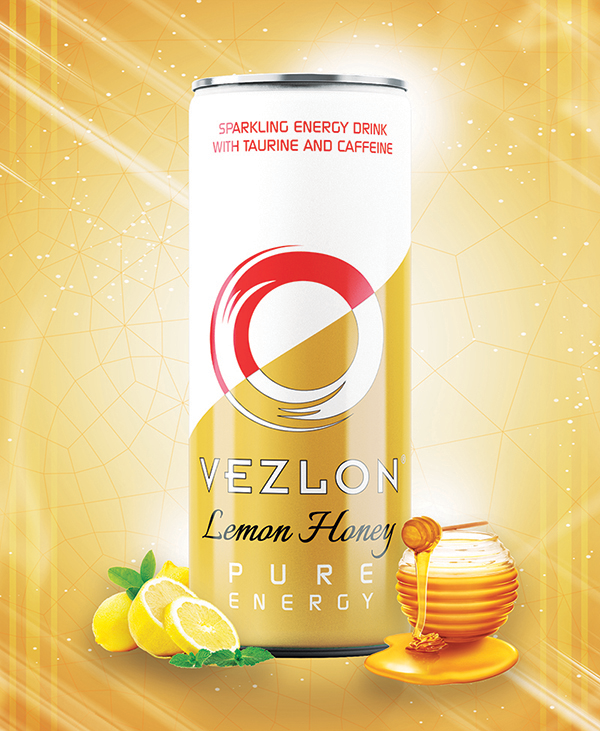 VEZLON also comes in different flavours, giving people around the world the chance to experience the purest form of energy in different flavours. 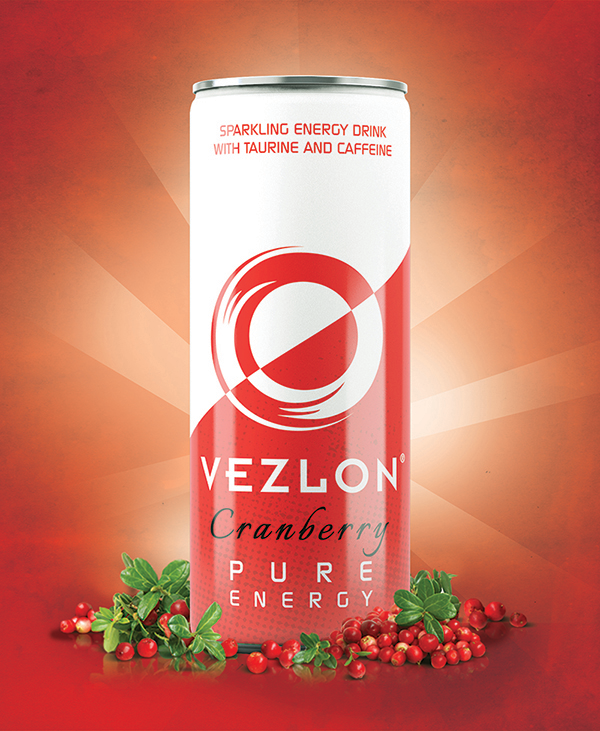 VEZLON is on a mission to energize the world, one can at a time. However, whilst embarking on this exciting journey, we feel the need to produce one of the best quality energy drink available in the market today. Needless to say, VEZLON is produced in Austria under strict HACCP and GMP guidelines – approving and confirming the high standards of VEZLON . In order for more people to experience the power of VEZLON , we made sure that the entire product range is Halal certified and suitable for vegetarian. For centuries caffeine has been enjoyed by millions in varies food and beverage brands around the world. Being one of the most studied ingredient in the world, FDA and several regulatory agencies worldwide have validated that consuming caffeine in moderate amounts is safe for all consumers. 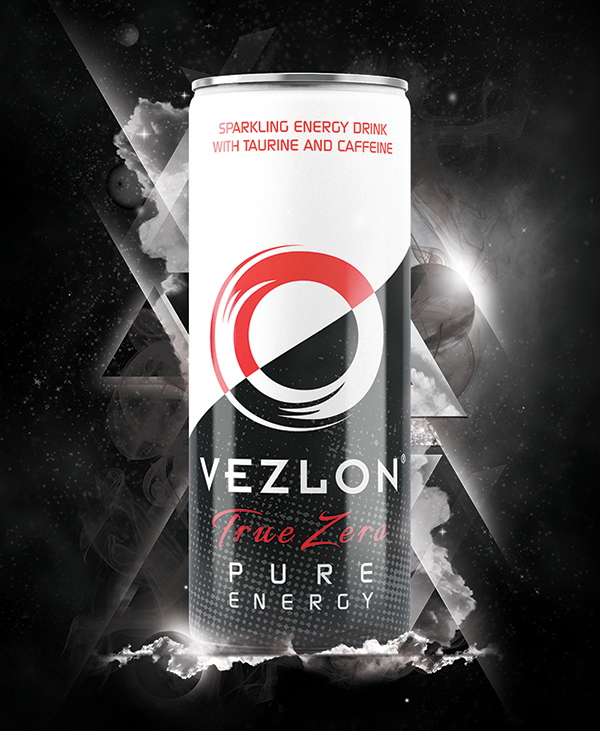 A typical can of VEZLON contains 80mg of caffeine, containing roughly the same amount of caffeine as a similar size cup of home-brewed coffee and considerably less than coffees made by coffeehouse. Combination of taurine, vitamin B6 & B12 used in VEZLON plays an essential role in maintaining the conditions of metabolism and blood circulation. Taurine influences blood pressure, muscle contraction and ultimately heart rhythm; whilst the mix of vitamin B6 and B12 is necessary for the production of red blood platelets and antibodies of the immune system.